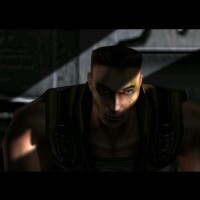 Welcome to our large and extensive image gallery here at CNCNZ.com. 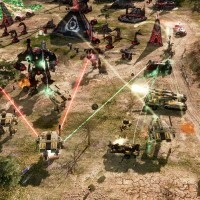 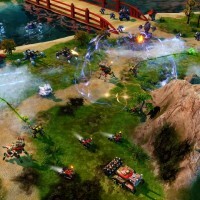 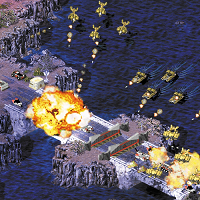 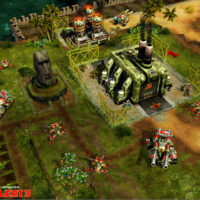 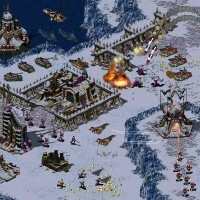 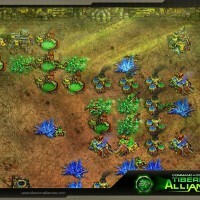 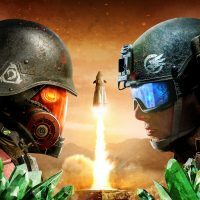 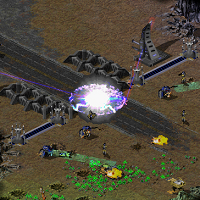 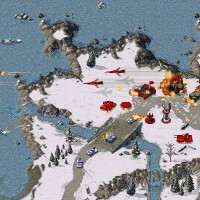 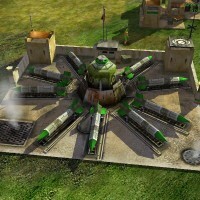 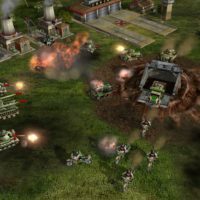 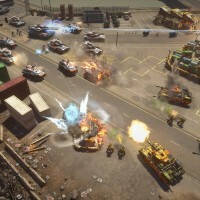 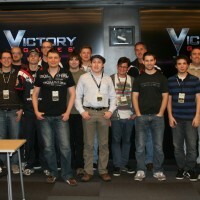 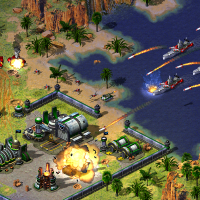 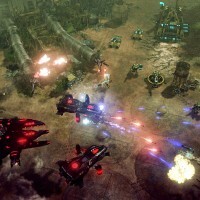 We have many images spanning the entire Command & Conquer franchise. 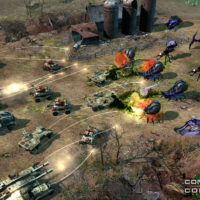 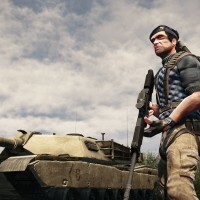 From the latest games to the classics, we even have images from cancelled C&C projects.